I honestly can't help logging onto the Jonathan Adler website every day. 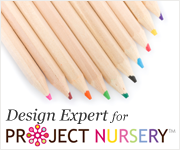 All of the children's rooms that I am designing now feature bright colors in a modern setting. 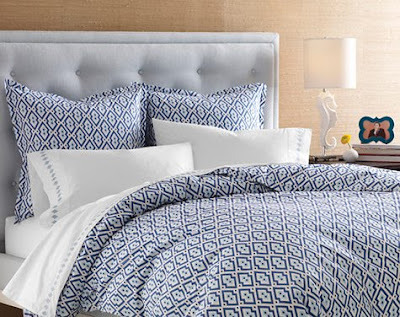 So I was excited to see the new bedding collection up on-line last night! Wonderful colors and patters, as expected from Jonathan Adler. The Pink Flame above is my favorite for a tween girl's room. Blue Syrie for a boy or pair it with fuchsia for a girl. 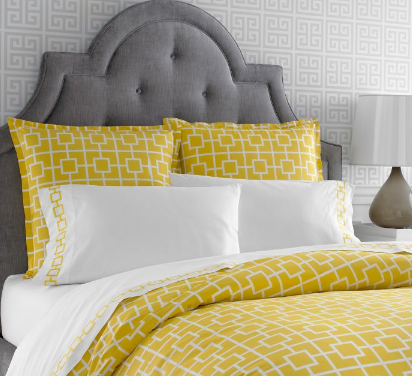 The Yellow Nixon just makes me smile in the classic Palm Springs print. Let's pair a deep navy wall with this one. And Orange Mustique, for the sophisticated teen. 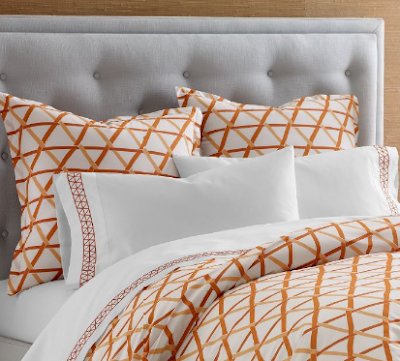 The price point is reasonable for a designer label (duvets around $225, complete bedding sets will run you close to $500). I hope crib bedding is next! 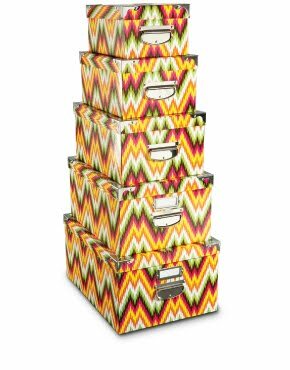 And for some accessories, why not some of these new storage boxes from the Macbeth Collection! swoon! the prints are amazing. great images!